I am just not a fan of January and February. In Texas, we aren't even sure what season we are in - some days, it's summer. The next - you may have a slight freeze. But, with March's fresh air comes a sense of newness - of cleanliness. It puts me in the mood to start fresh, to enjoy our few months without all the summer sweat. 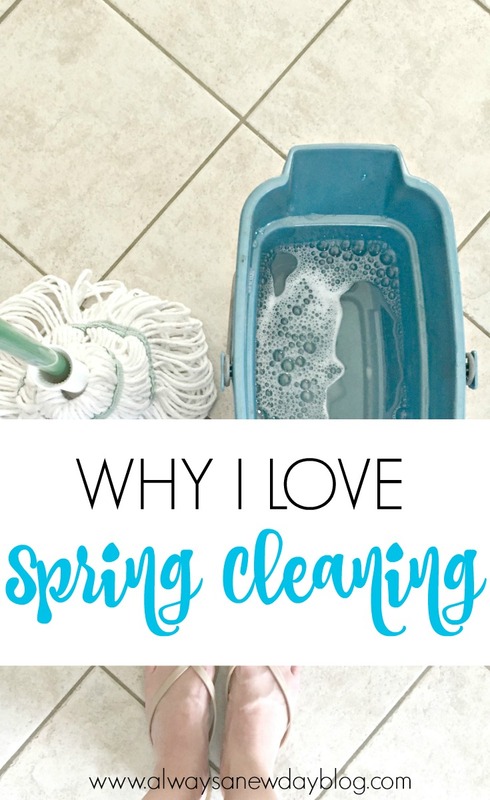 March makes me want to share why I love spring cleaning. Oh, the clutter. Have you seen that episode of Friends when they discover Monica's closet? The one where they open this secret door to all the mess she's been hiding? Hi, I'm Monica. You will find my hidden clutter in "junk" drawers in the house. You will find my clutter in the guestroom closet. You might even find it in all the random baskets/bins in the game room where small toys go to die. I open and close these hidden spots often because I can't even. Yet, when spring comes, I get the burst to purge and feel human again. I will spend time in these crazy spots and make piles: what to keep/what to donate or sell/what to toss. Even if these Monica spots stay clean and organized for just a day or two - #winning. And, I have a confession. Since I've had kids, I am a terrible housekeeper. I don't see the point of spending hours scrubbing this or that when kids take .5 seconds to destroy it all. I have used a cleaning schedule before that works for me - I pick a room (i.e. living room) or a task (i.e vacuuming) to complete each day. I don't spend hours cleaning - ain't no mama got time (or energy) for that. I also love finding tools that make cleaning easier. 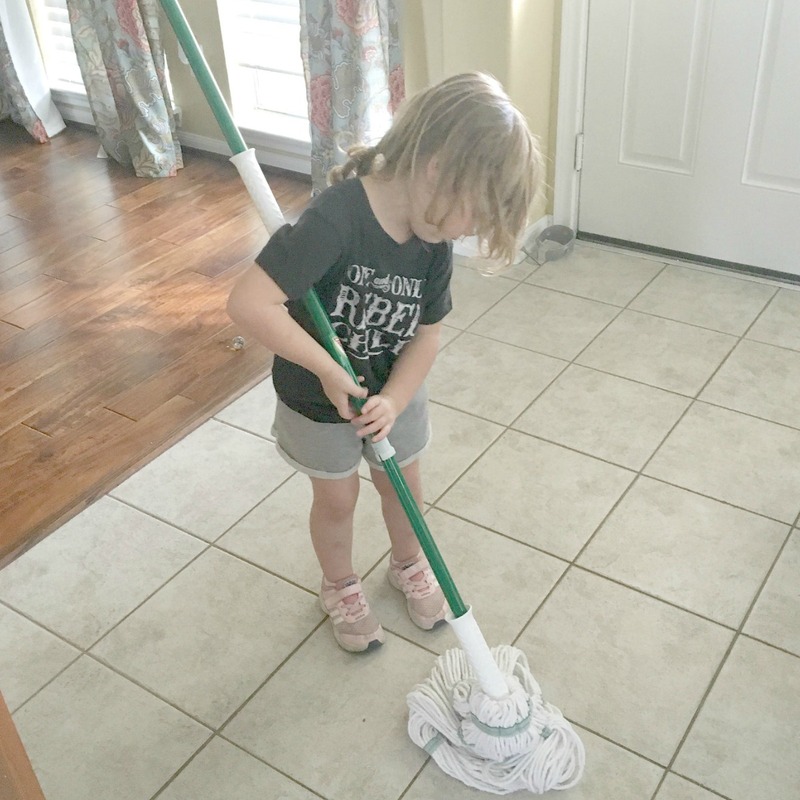 I really don't know why this gem has JUST NOW entered my life, but I am loving my new Libman Tornado Mop I purchased at Walmart. The size, the ease, and the spaces this thing can reach are lifesavers. You won't end up with sloppy floors or excessive water because of it's fancy wringing feature. Mopping isn't my favorite. But, with this mop and my vinegar/soap/baking soda DIY floor cleaner, my kitchen looks and smells fab. And did you know that The Libman Company has been around for 120 years? This family-owned business has made quality their priority, offering the finest USA-made brooms, brushes, mops, and cleaning tools. they have other varieties you'll love, too! ADDED BONUS: Enter The Libman Company’s Pinterest sweepstakes - follow The Libman Company on Pinterest and re-pin from their sweepstakes-specific board. 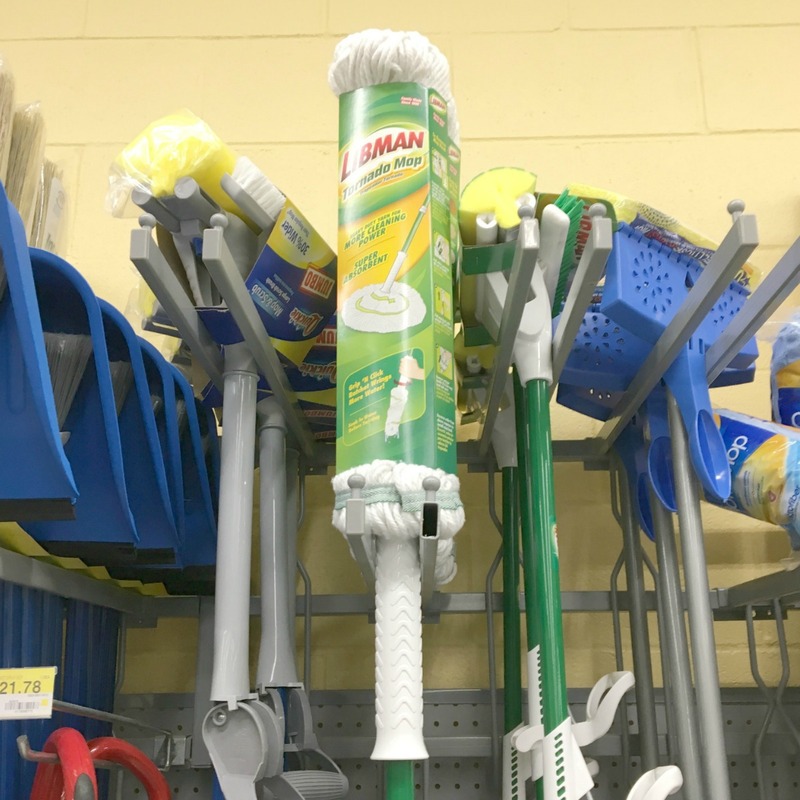 Create a “Spring Cleaning Toolkit” using images of The Libman Company’s products and Spring cleaning tips from the pinboard, and then enter your information on The Libman Company’s Facebook page. Invite your friends to enter as well! FIVE winners will receive a “Spring Cleaning Toolkit” comprised of Libman products, and one additional winner will receive a prize package plus a $1,000 cash prize. 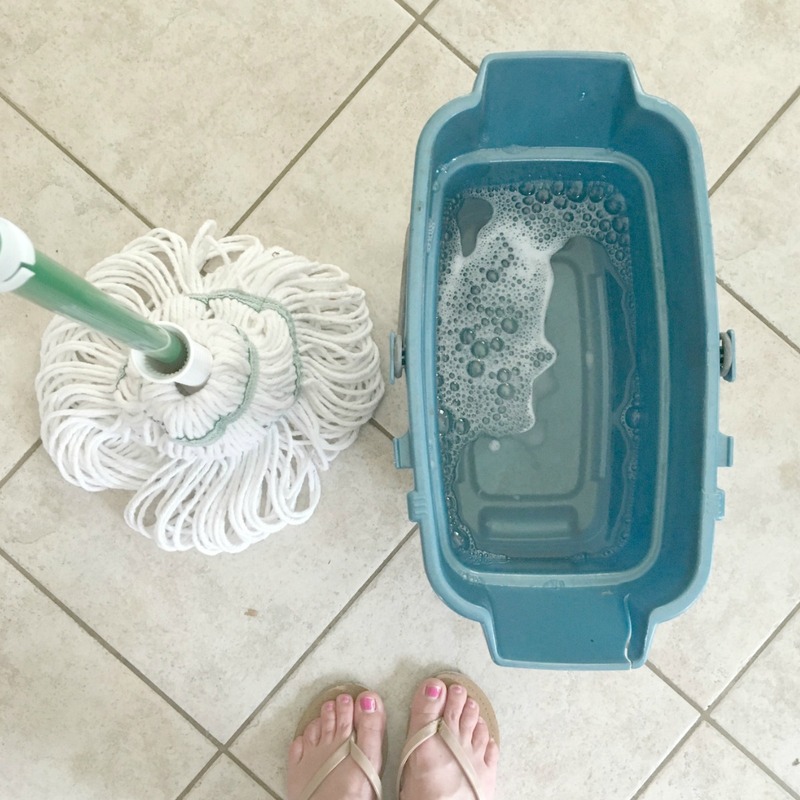 Do you spring clean? I'd love to hear any tips and tricks that you use to declutter. My house and my sanity will be forever grateful! You didn't see the spill the little helper took after I told her to stay off the wet kitchen floor. Never a dull moment!